Missed her? We all do! 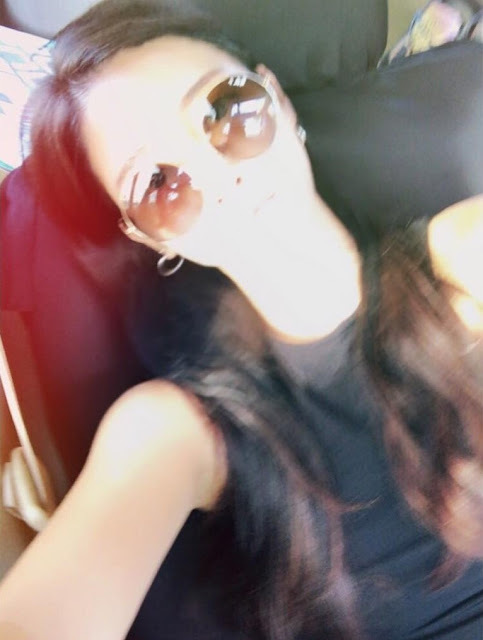 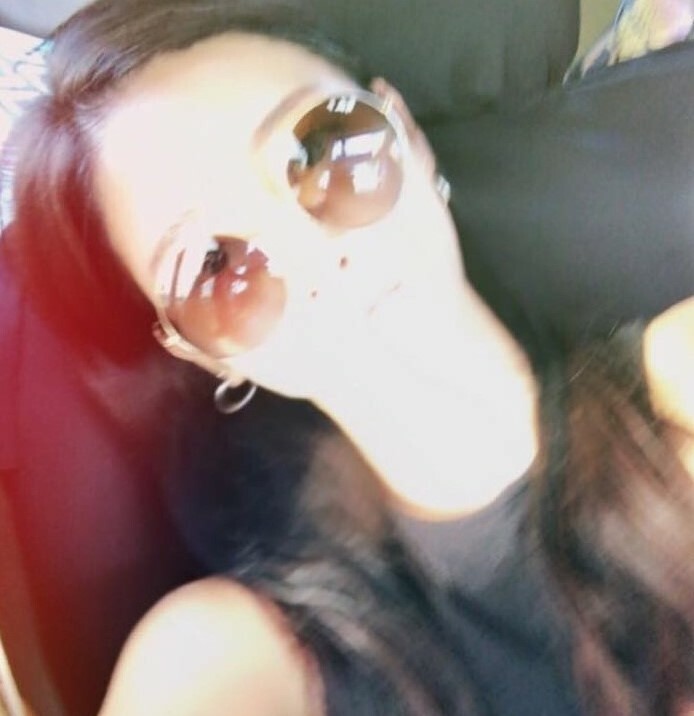 Here is SoYeon greeting fans with her latest selfie.